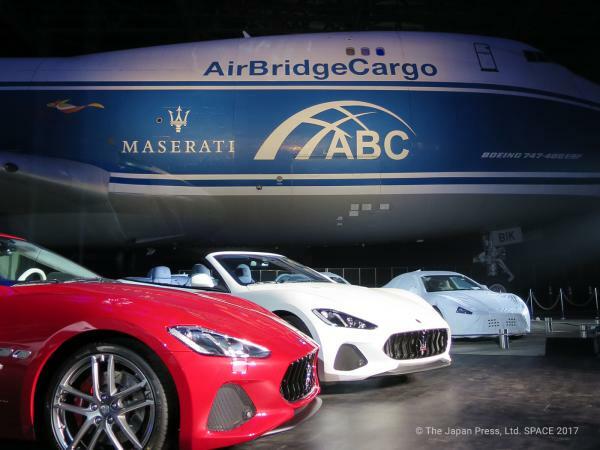 - we can transport it for you. 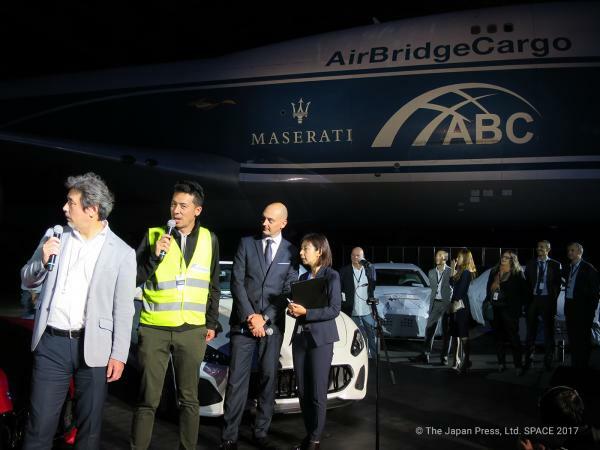 Safety, reliability, quality. These aren’t just buzzwords to us. 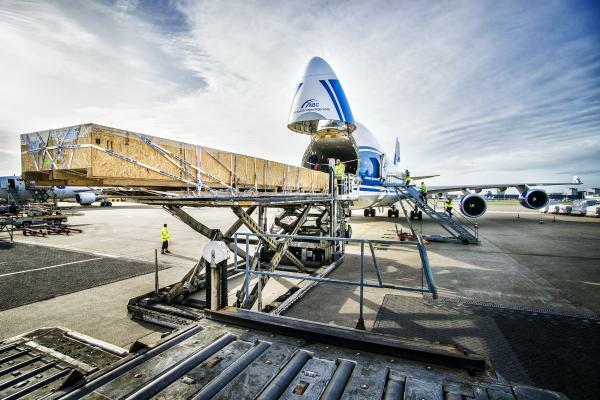 From aviation aircraft engines to drilling offshore equipment, satellite systems and beyond – we understand that certain cargo shipments require special attention and handling. 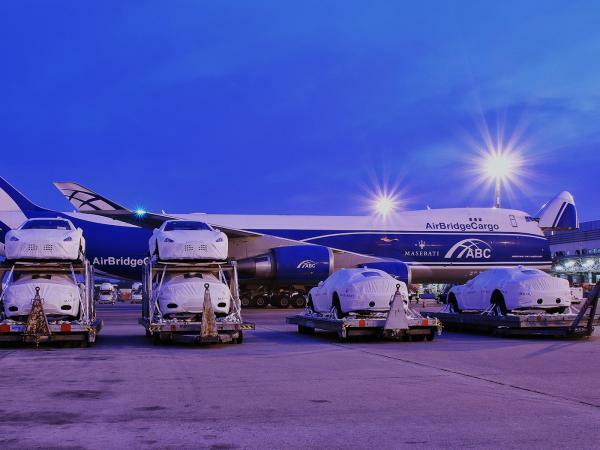 At AirBridgeCargo, we have more than 29 years of Volga-Dnepr group experience in transporting heavy and oversize cargo. 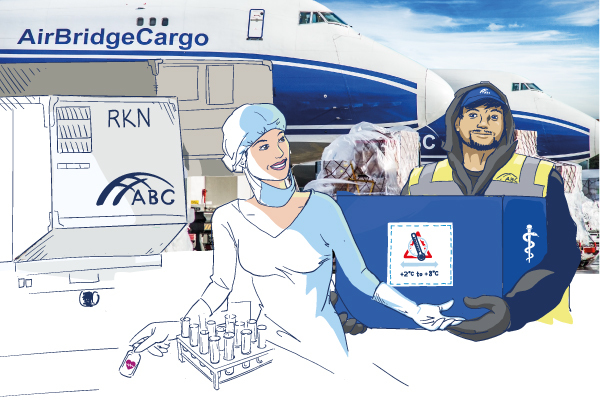 No matter how complex the shipment, ABC offers customized logistics solutions tailored to the needs of each customer. Always. Worldwide. 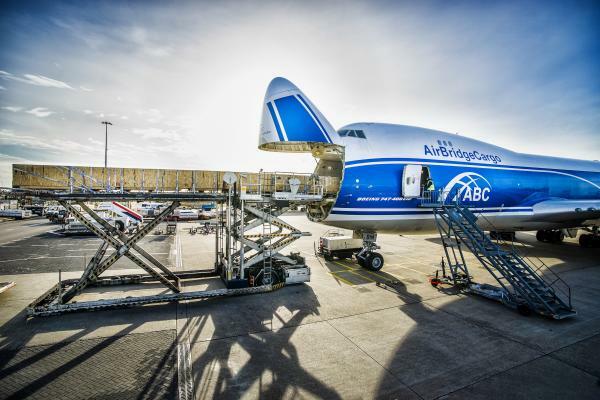 Our abc XL product was developed to safely, effectively and timely transport cargo that according to its dimensions&weight cannot be loaded onto an aircraft on a standard pallet position. 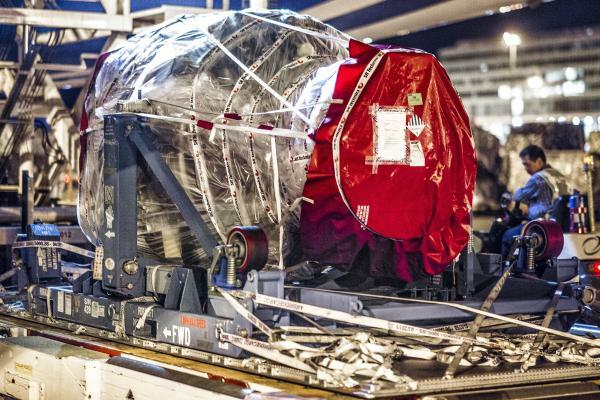 In these cases, additional attention is required to ensure the shipment arrives at its destination in perfect condition. 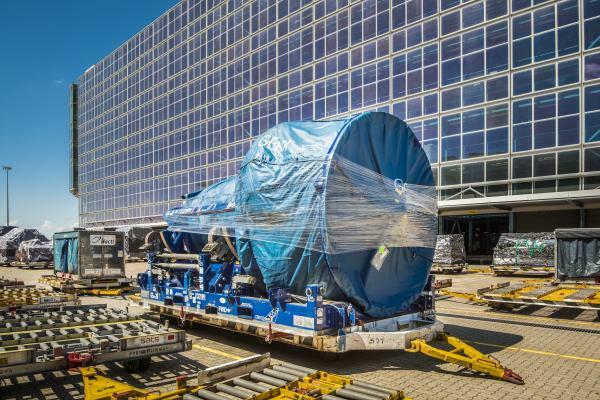 Our team is made up of expert loadplanners&loadmasters with decades of experience in creating tailor-made shipping solutions for heavy and oversize shipments. 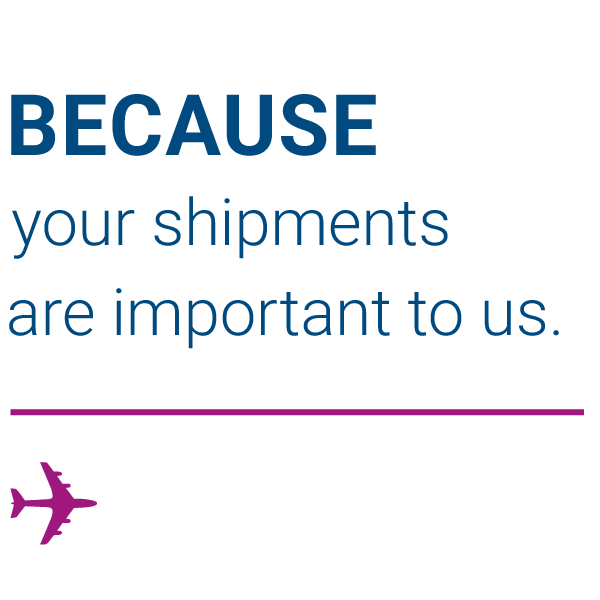 We combine proven methods with the latest ideas for efficient, reliable deliveries – in close cooperation with our customers. 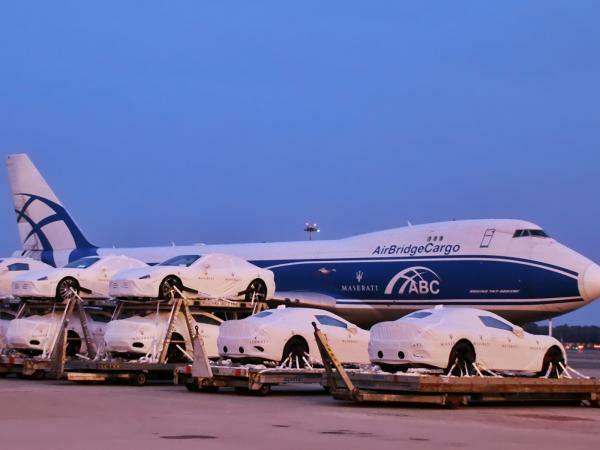 Transportation of small aircraft, fuselages, stabilizers, ailerons, etc. 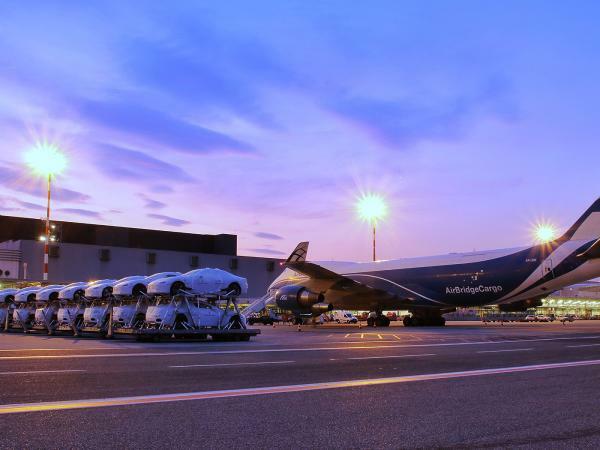 Our Boeing 747-8F fleet with nose door cargo loading capabilities can transport cargoes with a length of up to 44 meters, or with a width of up to 3.8 meters. 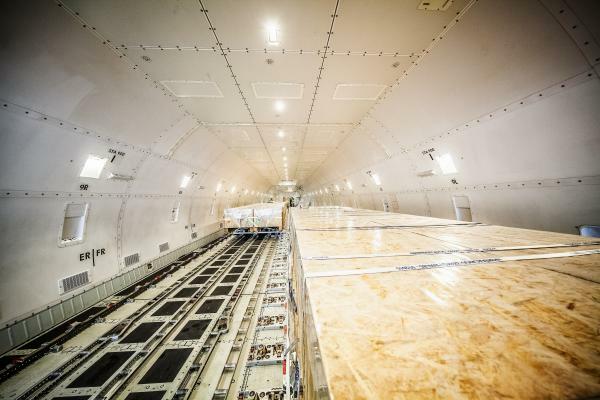 We can also transport shipments with a height of up to 3.15 meters or a unit weight of up to 62,000 kg. 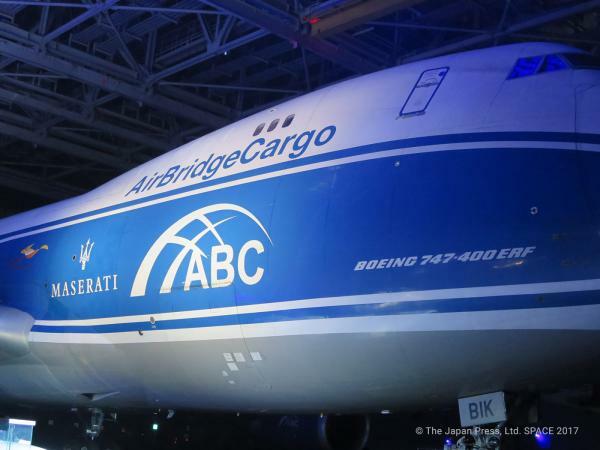 Anything beyond, we ship with Volga Dnepr’s Il-76TD-90VD and An-124-100. 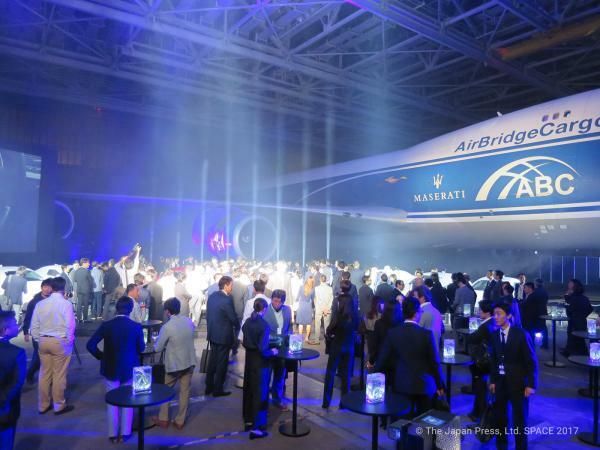 The hub at Moscow’s Sheremetyevo airport features brand new equipment in each warehouse, allowing for a seamless handling of cargo shipments. 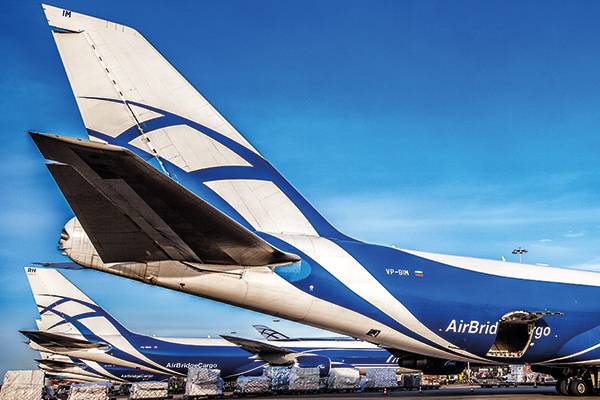 Our unique hub network model and flight connectivity in Moscow lets our customers access connections within a 48-hour delivery time – including handling. 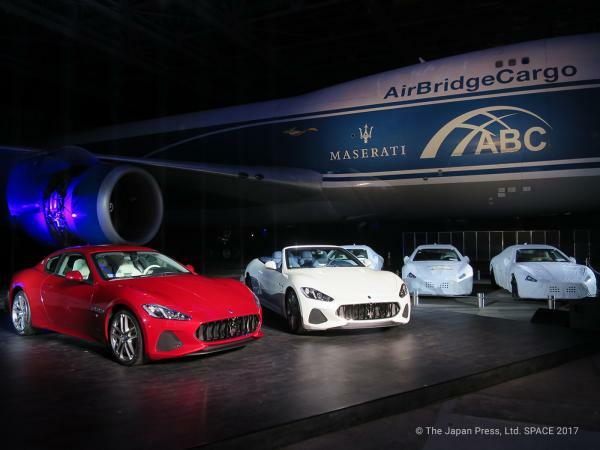 We have recently operated transportation of Maserati cars, which was a major event for both ABC and Maserati. 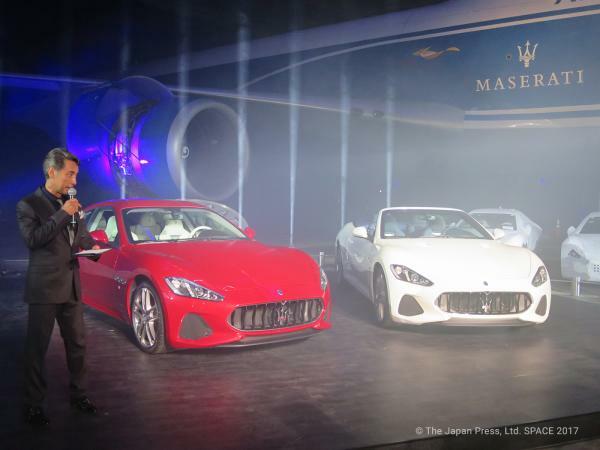 Upon landing in Tokyo Maserati organized events for its customers with demonstration of loading procedures. 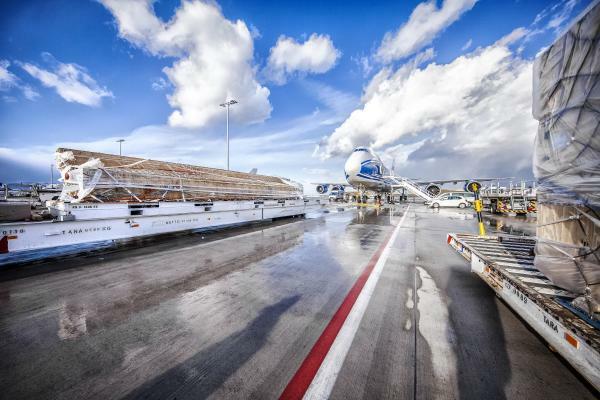 Our international route network offers transport solutions to online stations around the world. 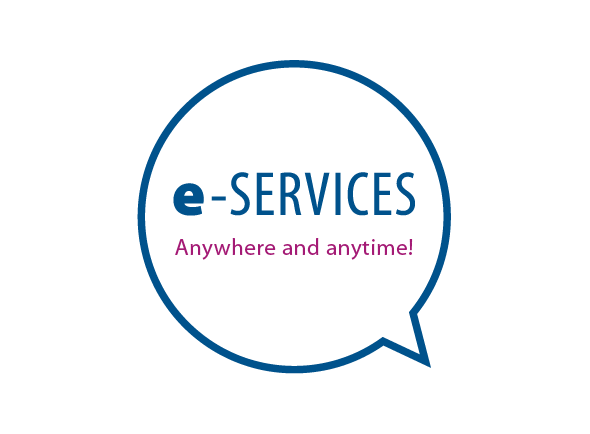 Shipment visibility at each stage of transportation through our online service.